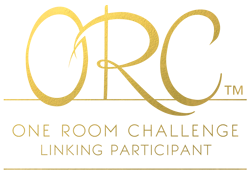 I have never heard of it so thank you for the introduction! 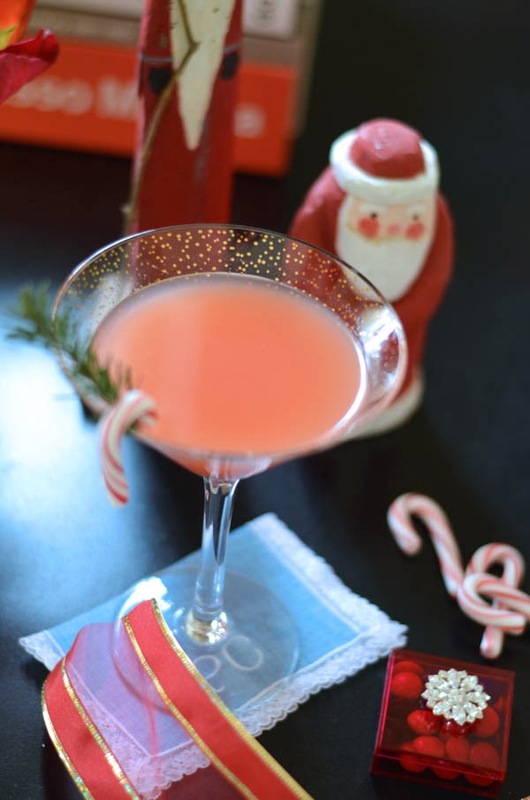 This looks so pretty and festive Albertina, is it Friday yet?! 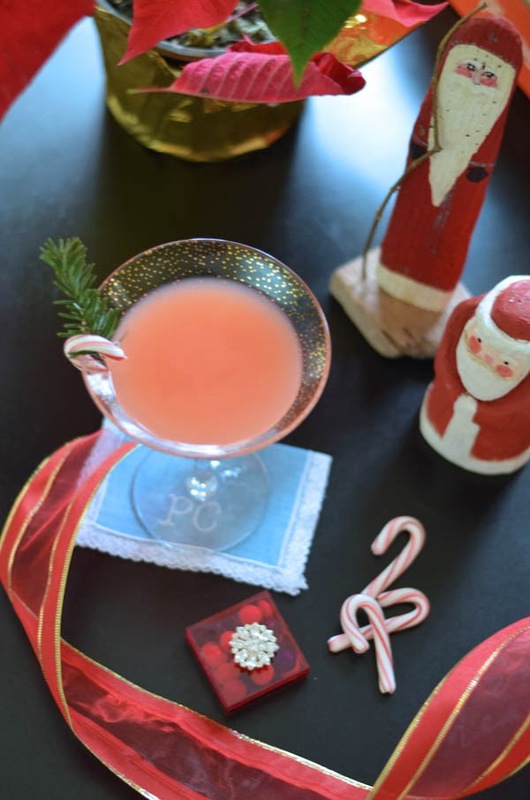 This looks absolutely delish (even at 8:30 AM) - I love cocktails with fresh grapefruit juice! 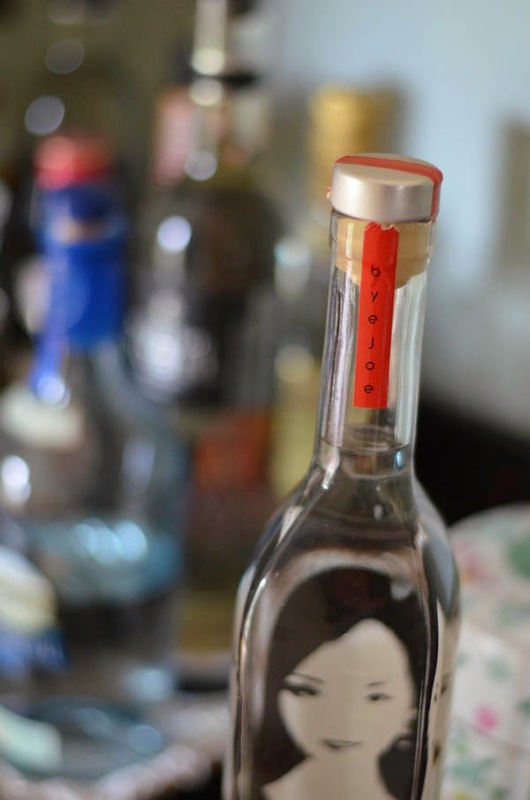 And the bottle packaging is so unique. Love the red eyelashes on the dragon fire bottle! I've never even heard of byejoe...I can't wait to try!! This sounds so yummy! My friend loves grenadine. I should make this for her! 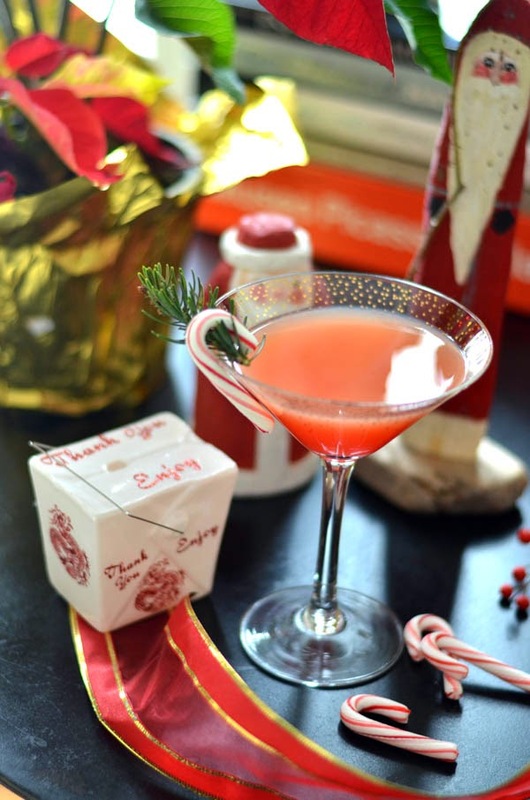 This is sooo festive and sounds delish! Love that label! 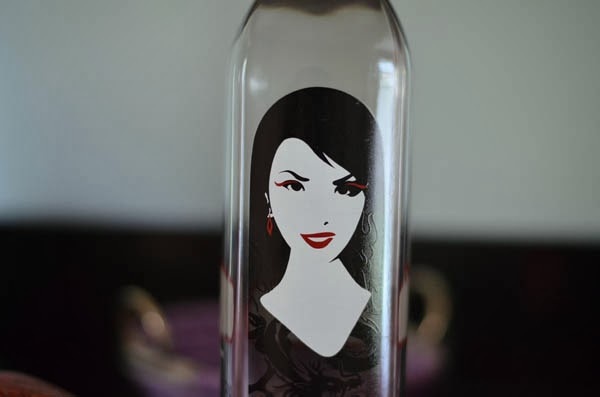 The drink looks delicious and I love the design of the bottles...I will definitely check it out! This sounds delicious. I love that it's gluten free and low calorie, though I can't seem to stay on a gluten free diet. Love the packaging. Thank you, Albertina! It's so fun for us to be in Mimosa Lane today. 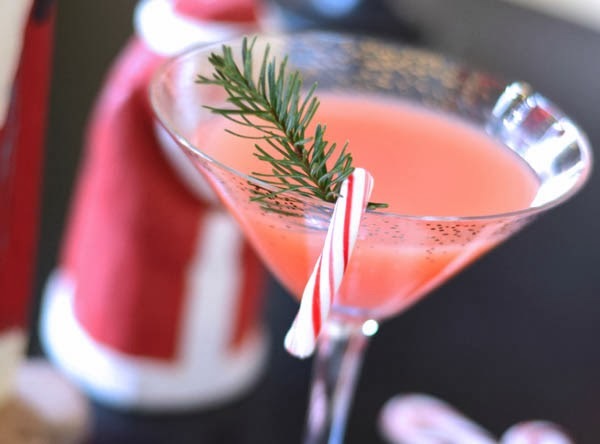 Hope everyone enjoys our delicious array of byejoe cocktails and have wonderful holidays!!! Oodles of holiday fun! 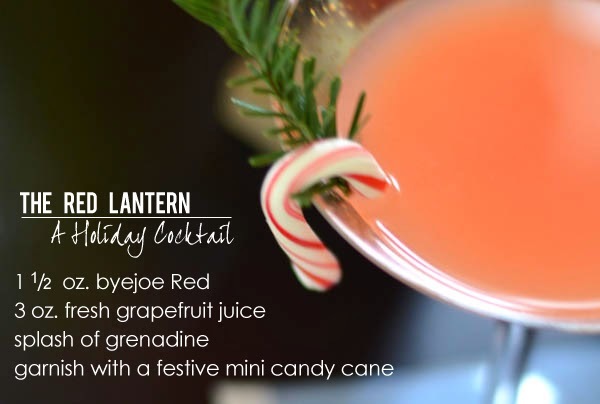 Thank you for spreading our cheer and byejoe 'Spirit'! Oh my gosh. I want one now and it's not even noon! Haha! Hope you're having a great week Albertina! fab photos! looks good enough to drink! sorry, i had to, i know it's awful. I love a good cocktail, too. This is so pretty, and I would definitely try this. The bottle is cute, although that is not a requirement for me. Cheers! 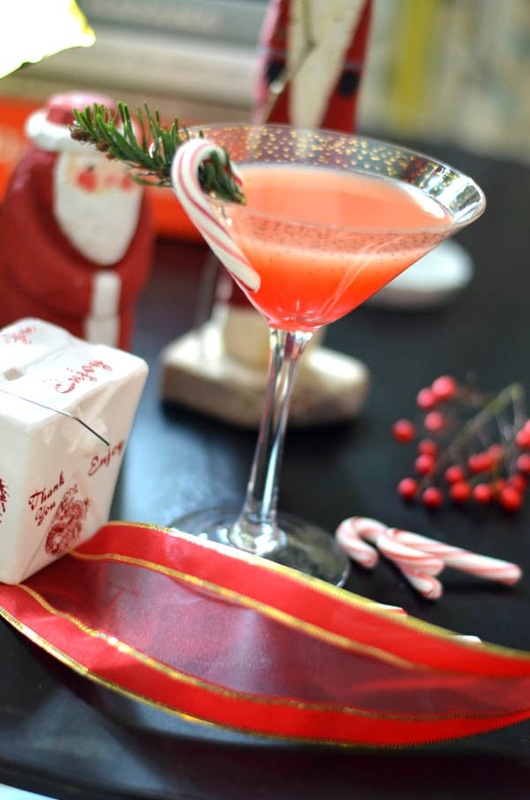 Cheers to the holidays! Thanks for the yummy recipe! Oh I love the outside and inside of the bottle!! It tastes soooo good!! 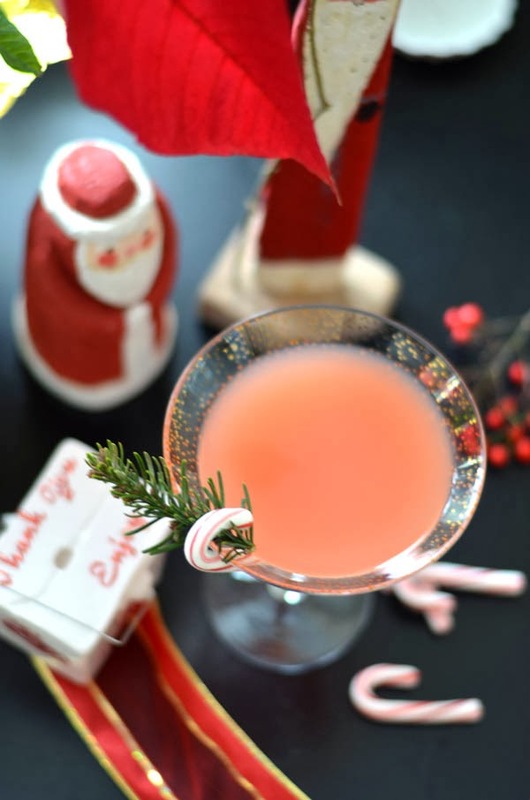 Great for the holidays! Oh this looks delicious!! It's 5 o'clock somewhere right?! 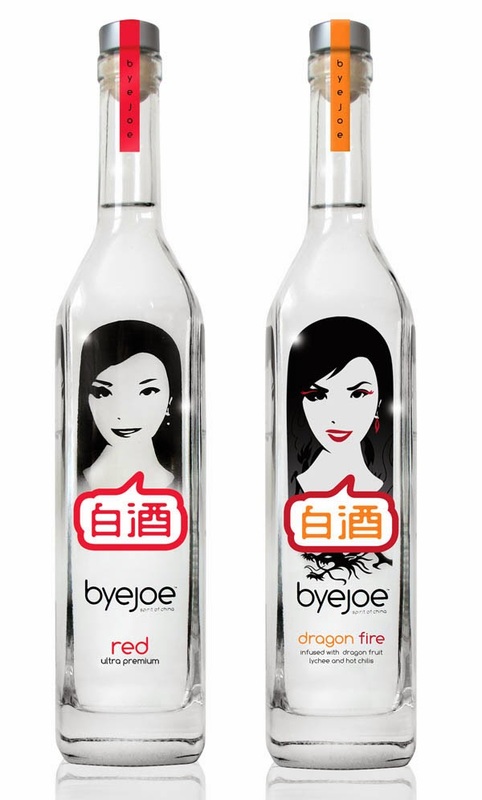 I don't usually drink, but byejoe is definitely something I enjoy!!!! The recipe you posted sounds delicious! Thank you!